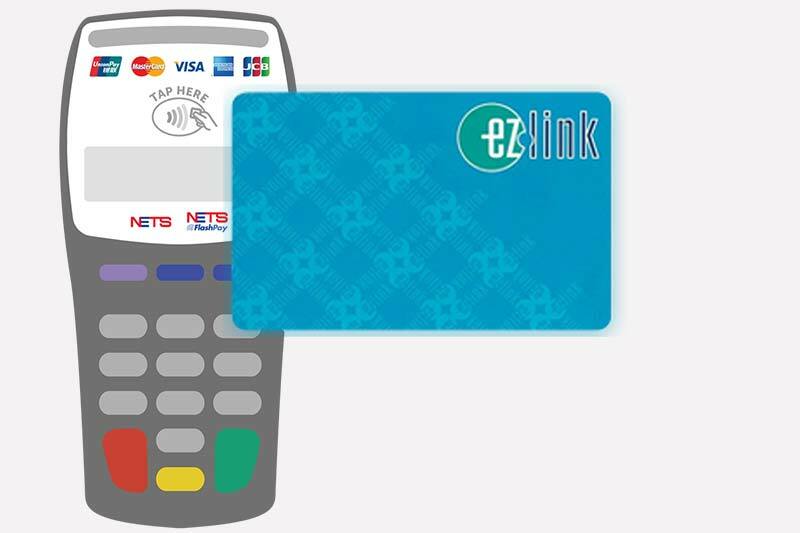 Two local payment giants EZ-Link and NETS announced in a joint statement their first interoperable payments system which e-payments can be made by EZ-Link and concession cards through all NETS terminals at hawker centres in Singapore. The objective of this collaboration is to make cashless payment an easy, attractive and available option for both consumers and merchants in Singapore. From April 2018, EZ-Link and concession cardholders will be able to tap their EZ-Link cards and concession cards, on NETS terminals to make cashless payments for meals and drinks at hawker centres. To start with, EZ-Link cards will be accepted at around 1,000 stalls in more than 30 hawker centres. Some of these hawker centres are the ones at Beo Crescent, Tanjong Pagar, Yishun Park and Zion Road, Singapore Polytechnic, Republic Polytechnic, Nanyang Polytechnic, Temasek Polytechnic and the National Technological University. According to a report by Straits Times, some of the NETS-enabled food stalls currently display a QR code that works with the e-wallets of DBS Bank, OCBC Bank and United Overseas Bank (UOB), as well as the NetsPay e-wallet. This QR code will soon be changed to the SGQR code, which will work with more e-wallets such as Singtel Dash. There has been concerns that e-payment advancements will not be able to benefit senior citizens and students with do not have bank accounts. To ensure that no member of the society is left behind in this journey towards a cashless society, the partnership also supports the use of concession cards for payments at NETS terminals in hawker centres. At the moment, EZ-Link cards focus on facilitating payment for public transport while NETS has around 100,000 acceptance points that primarily serve transactions in the retail sector by allowing consumers to make direct deductions from their bank accounts through their ATM cards. Other uses of NETS include the Electronic Road Pricing and carpark payment with its CashCard. As previously reported, e-payment is one of the selected focus areas in the city-state’s Smart Nation initiative. For example, in June 2016, PayNow was launched to enable customers of participating banks to transfer and receive Singapore Dollar funds from one bank to another almost instantly, using just their mobile number or Singapore National Registration Identity Card (NRIC) or Foreign Identification Number (FIN). However, the e-payment landscape in Singapore is characterized by the presence of multiple initiatives. As Prime Minister Lee Hsien Loong noted in his National Day Rally Speech last year, the many e-payment systems in Singapore are not integrated or unified. This collaboration between EZ-Link and NETS will hopefully accelerate Singapore’s drive for a cashless society.